If you have pain or toothache during surgery hours, please telephone and every effort will be made to see you that day. We normally set aside half an hour just before lunch specifically to see emergency patients so please call early to avoid the possibility of a longer wait. If you have a dental emergency or are in urgent need of advice outside surgery hours, telephone our emergency number. If you need to see a dentist, arrangements will be made, although not necessarily at this practice. Please note that there is a £180 call out fee (£200 on Christmas day New year and Easter Bank Holidays) and a £60 minimum treatment fee for all patients using this emergency service. Telephone advice is free apart from call charges. 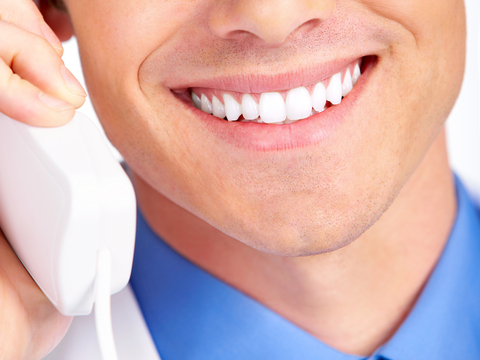 An emergency number is a mobile phone serviced by a Rota Dentist operating 9.00am – 12.00 noon daily. Rota Dentist member practices operate within a 15mile radius of Chichester. The Jubilee Centre, St Richards Hospital, Chichester. This operates daily between 5.30pm – 9.00pm weekdays & 8.30am – 12.00 noon weekends & bank holidays. Patients must phone to book an appointment as this is not a walk in service. This service is only subject to normal NHS fees.